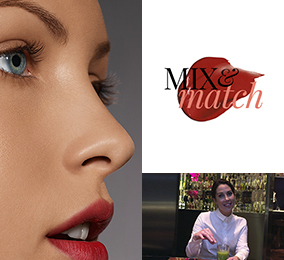 Observing Nature and taking inspiration from it is one of the secrets of Clarins Research. 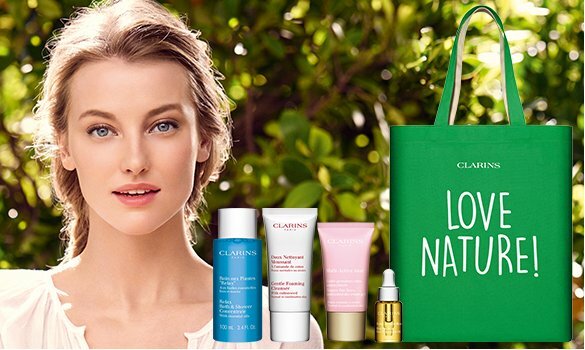 A plant from Madagascar in particular has captured the attention of Clarins Laboratories: the leaf of life and its succulent leaves which, although under many conditions of water-stress, remain full of water. Kalanchoe, nicknamed “leaf of life” by the Madagascans, is a plant that is essential to life, just like water is essential to beauty. 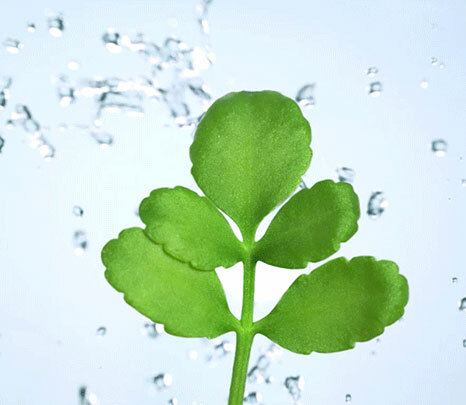 By helping restore the skin’s various water reservoirs, the leaf of life extract encourages its perfect hydration. Among the many commitments guiding Clarins’ responsible approach, that of designing respectful formulas is exemplary due to its organic and fair trade supply of the leaf of life. Organic leaf of life extract meets three criteria: organic farming of the plant, solvent extraction, and approval by an organic certifier of the factory where the processing is carried out. The process of obtaining organic leaf of life involves: fair and adequate salaries, a premium dedicated to a development fund, respect for individuals, and harvester training. 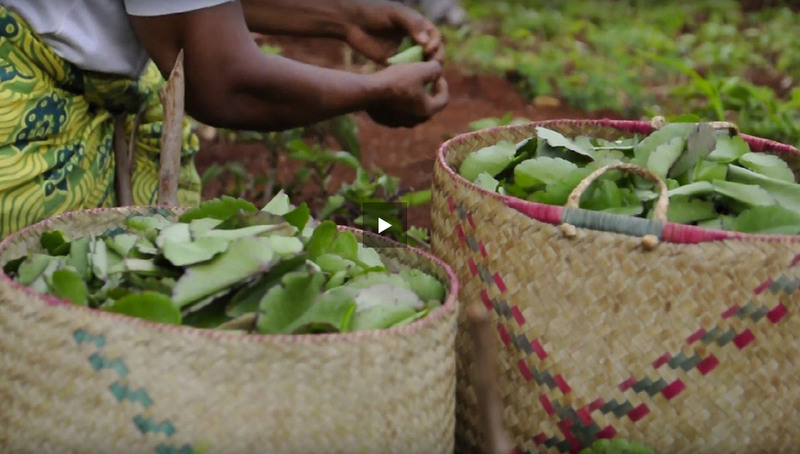 The production process of organic leaf of life - its planting, maintenance, harvesting, and leaf drying - is carried out by the local communities of Madirobe and Marovato in north-eastern Madagascar, in partnership with Jardins du Monde. 51 people are involved in the harvesting, and the association has already provided health care training and supported the creation of educational medicinal plant gardens in these villages. Present in Madagascar since 2003, Jardins du Monde preserves and restores the use of medicinal plants in populations who do not have access to conventional medicine. 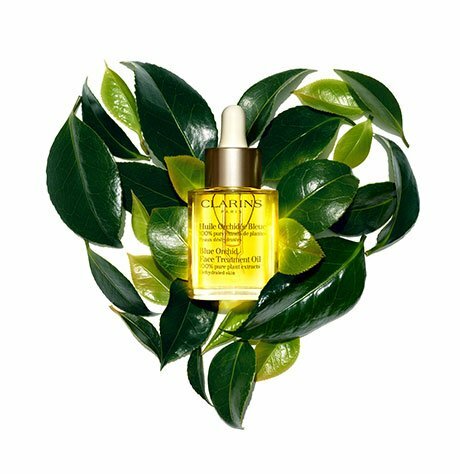 Clarins, who has been collaborating with Jardins du Monde’s founder, ethnobotanist Jean-Pierre Nicolas, for 10 years, has entrusted it with managing the supply of organic and fair trade leaf of life extract. A variety of ultra-sensorial “thirst-quenching” textures for all seasons and all skin types. 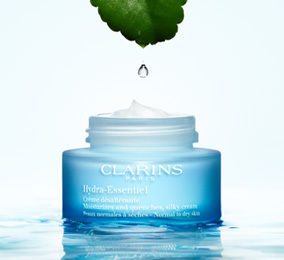 Hydra-Essentiel comes in a variety of 3 textures and 1 serum offering tailor-made freshness and comfort.